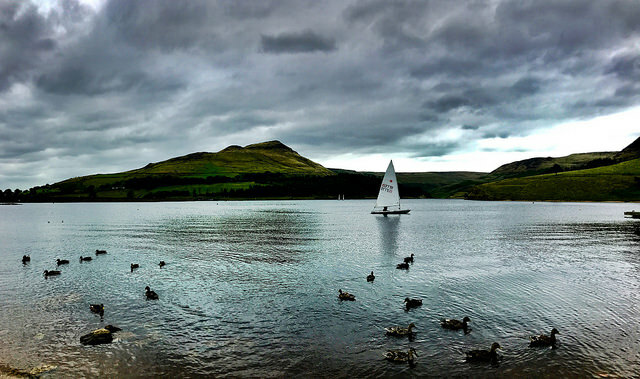 Saddleworth is a district, comprises a mountainous though in some parts romantic and pleasant country; with streams and springs of the purest water, are numberless in this district. 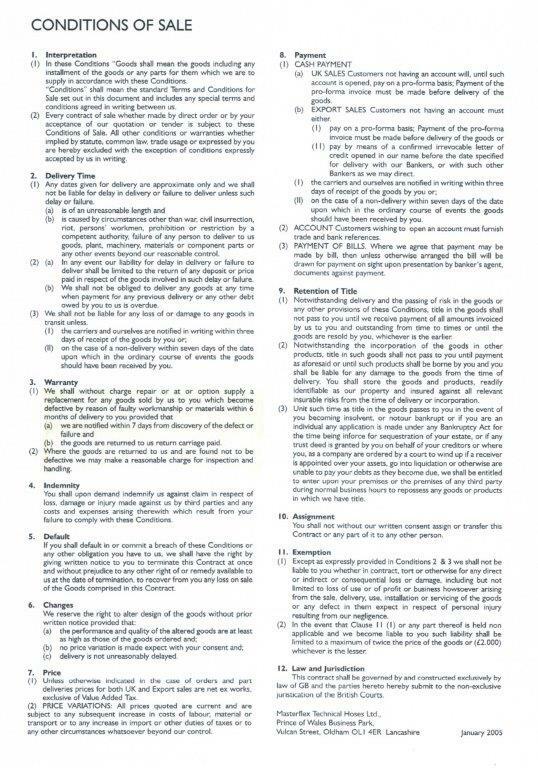 It contains several villages and hamlets as well as suburbs of Oldham: Austerlands, Diggle, Dobcross, Fiezland, Grasscroft, Greenfields, Grotton, Lydgate, Scouthead, Springhead, Uppermill and Delph. 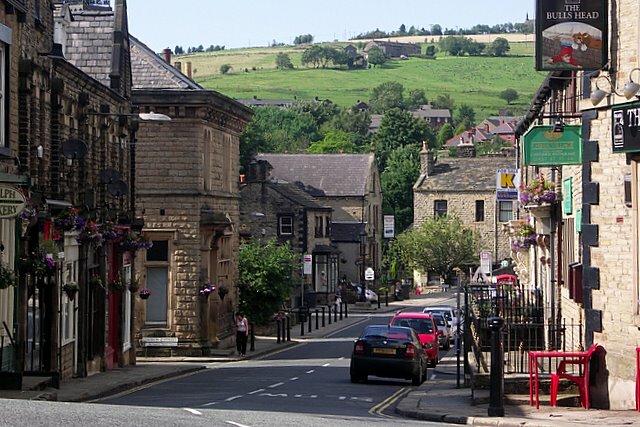 For Centuries Saddleworth was linked, to the church, with the parish of Rochdale; and it has been spoken, being part of Yorkshire where Lancastrians lived. In 1972 Saddleworth was incorporated into the Metropolitan Borough of Oldham in the metropolitan county of Greater Manchester. Masterflex UK is located in Oldham; which is the Gateway to the Pennines via Saddleworth District. Do visit our factory, while discovering the secrets of Saddleworth Villages. 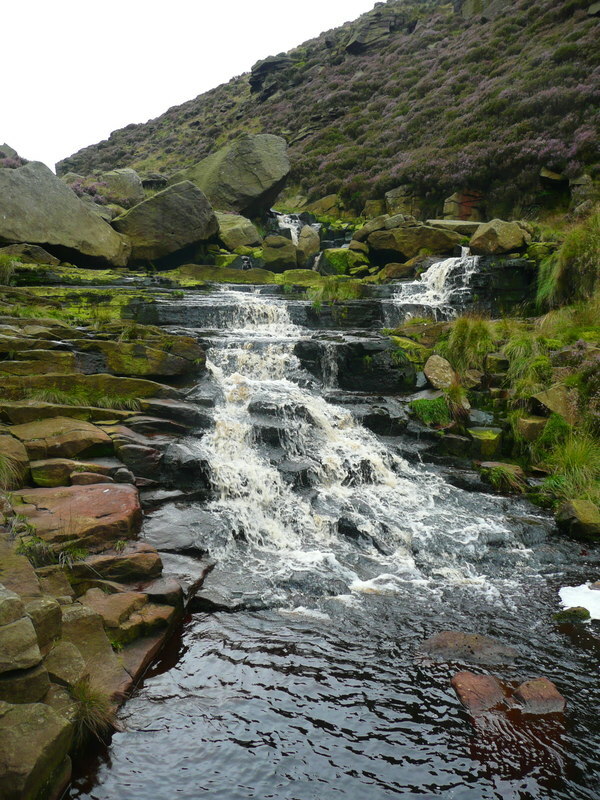 Morning: Visit Masterflex UK Factory, then enjoy a walk around the pretty Saddleworth villages of Delph and Diggle, enjoying the fresh and clean air, with the new Saddleworth Village Trail guides. Various routes, short medium or long, take you into history, such as the Roman Fort at Castleshaw. For lunch and a sugary treat after, jump into the village bakeshop or the craft shop cafe in Delph or wander along to Grandpa Greene’s ice cream, canal side cabin, in Diggle. Afternoon: Browse luxury goods in the afternoon from the Country Classics mill shop, a clothing store in Delph, which is home to the North West’s leading cashmere specialists. Alternatively, treat yourself to teas and cakes, in Uppermill, in on of the lovely cafes; and explore the beautiful clothing stores, local food retailers and unique bookshops, craft and gift shops. 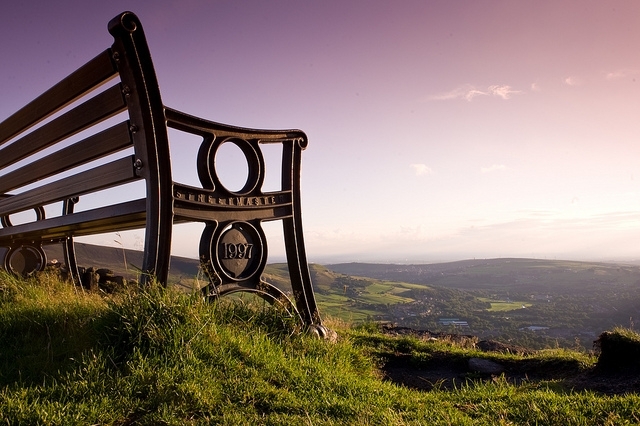 Evening: Enjoy dinner at one of Saddleworth’s beautiful restaurants; followed by an by an enchanting evenings walk, on the Narrow Canal, at Huddersfield, by hopping over to West Yorkshire! 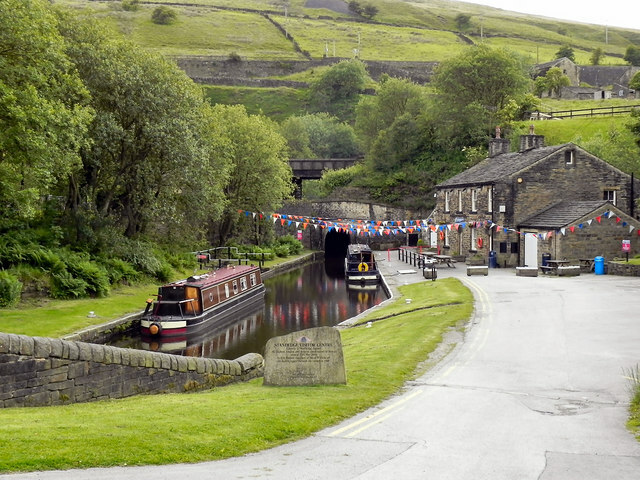 The Standedge Tunnel is Britain’s longest, deepest, highest canal tunnel and with 2 hours through trips! The first Saddleworth Village Olympics, inspired by the Los Angeles summer games of 1984, was first held in the in 1985. Diggle, Dobcross, Greenfield and Uppermill together with a further three teams making up of combinations of various Saddleworth villages! Around 1000 girls and boys will be participating, from Saturday 8th September, in the Saddleworth Olympics! We are looking forward to meeting our customers and taking on new challenges. Masterflex is open for five days a week.